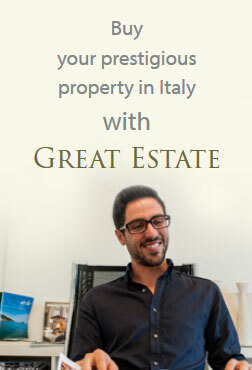 Today we interview Mr. Tamir Kobrin who turned to the Great Estate Group for the purchase of his new apartment in Città Della Pieve, (Pg) Umbria. “How did you know Great Estate Group? “It was hard to find your suitable property? No, when you know what you want and what you are looking for it is easy to narrow down the options. 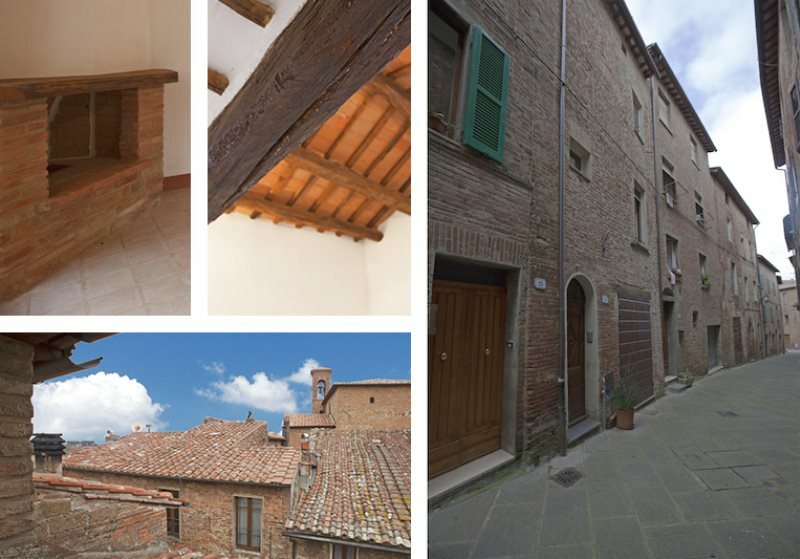 “what it means for you and for your family the purchase of this apartmentin Umbria? 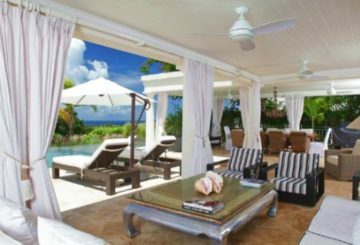 It is an escape for my wife and I, a retreat from our hectic life of travelling and living in remote destinations. We are delighted with our decision. 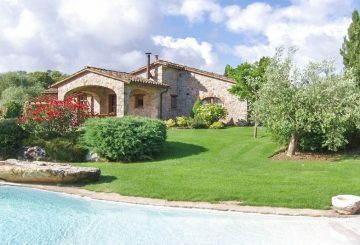 “The purchase of your apartment in Umbria has been possible through Great Estate Group. Could you tell us your impressions, positive or negative, of the advice that you have received? It would not have been possible without Chiara who has helped us and is still helping us along the way. It is the most important step in the decision we made. The service, expertise, advice, care that Chiara has taken throughout the process and still is, made the decision for us easy. Without her, we probably would not have purchased the property at all! 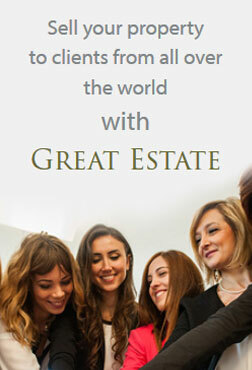 “Would you suggest Great Estate Group to other clients? Absolutely. Already have. And will further buy more property in the future with Great Estate Group! 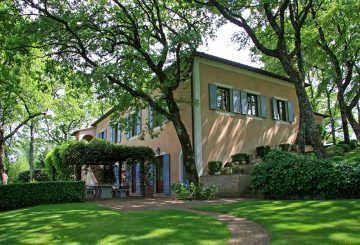 The Great Estate Group sells a “gioiello di casale” a”Piccolo Gioiello”; this is not only the name that’s on the door, but a jewel of a farmhouse on the tuscan umbrian border.